Do you want excellent dental treatment that can save you up to 70% on the prices your dentist charges at home? You can if you book one of our dentists in Cabo San Lucas and combine your next holiday with your dental care. 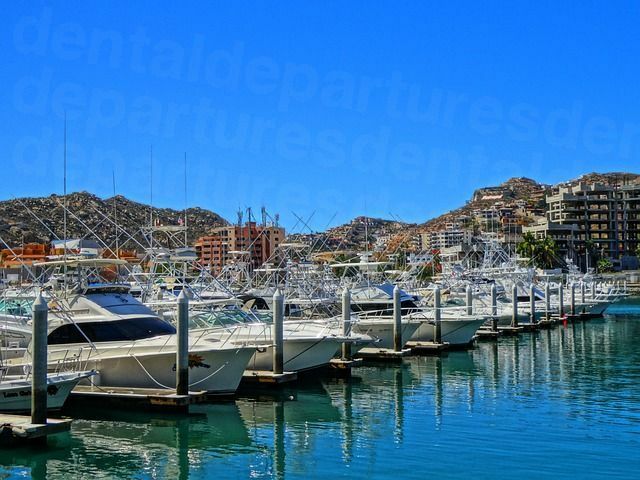 Cabo San Lucas in Mexico is the perfect getaway for both vacationers and those seeking affordable dental treatment. With pristine beaches and warm waters surrounded by an interesting landscape of craggy rocks and cacti, it is no wonder this particular part of the world is so naturally appealing. 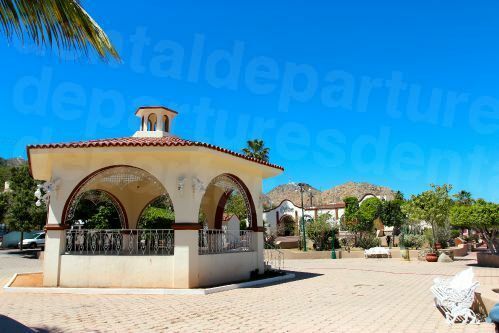 Alongside its close neighbor, San Jose del Cabo, economic growth here has continued since the 1970's. 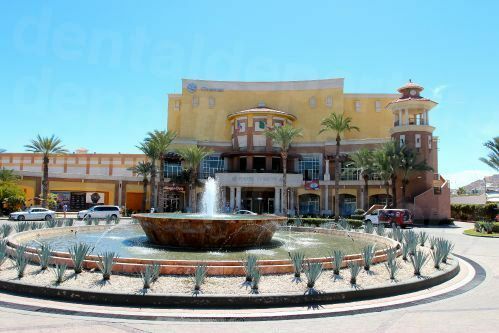 Together, the two are simply referred to as Los Cabos, or Cabos, and are linked by the Corredor del Gro (Golden Corridor) – a mix of gated residential communities, exclusive hotels and high-end resorts. This area is particularly geared toward tourists and leisure pursuits, including a golf course and the coral reefs located near Chileno Bay which add to its enduring popularity. Sunshine practically all year round, a buzzing nightlife and its close proximity to the US ensures Cabo San Lucas’s status as a fashionable destination, particularly for North Americans. With the rise in medical and dental travelers visiting Mexico, Cabo San Lucas is well-suited to serve these new tourists. Working with the best in the world, Dental Departures will help you find a dentist in Cabo San Lucas to look after your dental and oral health. Cabo San Lucas is the third largest city in the Mexican state of Baja California Sur, after La Paz and San José del Cabo. Commonly called simply Cabo, it is located at the southern tip of the Baja California peninsula, surrounded by the Pacific Ocean. 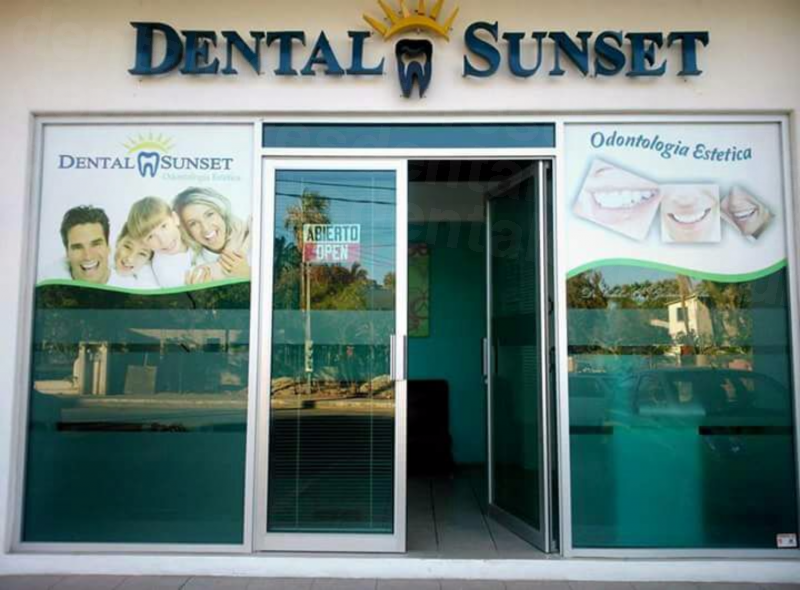 Why Visit a Dentist in Cabo San Lucas? Situated in a beautiful part of the world, Cabo has hosted international sightseers here for several decades. Hospitable and friendly, Cabo is welcoming to both its visitors and residents. A large and growing community of retirees from the US have chosen to make their homes here, so there's no lack of modern amenities. 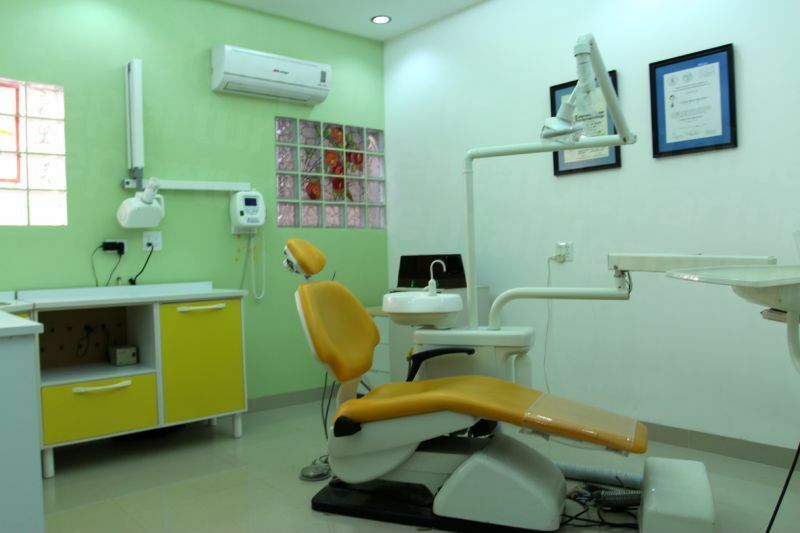 Similarly, dental clinics are equipped to the same high standards you would expect in the US – with modern and hygienic facilities and skilled, highly trained dentists. The increase in patients seeking dentistry overseas has seen competition in Mexico increase as clinics vie for patients. We work alongside the best dental clinics, confident in our dentists’ abilities to provide an excellent service in all areas of dentistry at an affordable price. Traveling to Cabo San Lucas from North America is convenient – some flights less than a couple of hours – making it a realistic option if your treatment calls for multiple visits. Even factoring the price of flights and accommodation into your costs, dental care can cost 40-75% less than at home. Complex procedures such as multiple implants or full mouth reconstruction can save patients tens of thousands of dollars. But—there is always the caveat that you should do your research and book in with a quality-checked clinic that is trustworthy. Top quality clinics, such as Cabo San Lucas Dental and Dental Station, receive high marks from our verified patient reviewers. Choosing the right place to stay in Cabo for your dental treatment shouldn’t be a problem, as there is lodging to suit all tastes and budgets, from self-catering apartments and villas to Airbnb rentals to boutique hotels and high-end resorts. Depending upon your treatment needs, some Cabo clinics offer free or discounted hotel rates if you have arranged your appointment through Dental Departures. Please ask for further details. With rare exceptions, yes. As one of Mexico's premier resort destinations, Cabo welcomes nearly two million leisure tourists every year, who arrive by auto, plane or cruise ship. Seven out of 10 visitors are repeat guests with 90% of first-time visitors saying they will return—these are some positive statistics! Around 200,000 Americans throughout the Baja Peninsula call Cabo their home or second home; the overwhelming majority of tourists and expats have come to no harm in this welcoming, Westernized part of the world. If you follow the common sense rules of the travel road, you will be safe in Cabo. Medical tourism in Mexico is booming—thanks to good quality clinics and low prices. We cannot stress enough that if you choose a good clinic, then yes! Dental Departures will help you find one. We have performed thorough background checks on all of our dentists and clinics to make certain they are up to the highest clinical standards of hygiene, equipment, techniques and facilities, as well as dentists’ experience and certifications. This information, along with verified reviews from our patients of their experiences at our dental clinics, offers a robust picture and a true reflection of the services and standards provided by our individual clinics. We think this gives you a unique perspective, enabling you to choose your dentist with confidence. What Happens if Something Goes Wrong? Does My Cabo Dentist Guarantee the Work? Very occasionally, things can go wrong. Even with the best of care and adherence to standard procedures the human body does not always react the way we expect it to. Fortunately, our quality checks ensure only a tiny percentage of our patients (less than 0.5%) have experienced a negative outcome. However, if in the event you experience a problem, we will work on your behalf to get it resolved. Not only do our patients benefit from the warranties all our clinics provide (for both lab work and procedures), but they also have the leverage of Dental Departures as their patient advocate. We will do our utmost to address and resolve your concerns. I Don't Speak Spanish. Is English Spoken in Los Cabos? Absolutely. Because Cabo is a favorite destination for Americans, Canadians and Brits, English is spoken widely and you will get by quite easily without any Spanish. All the dentists, specialists and staff in our best clinics rely on international business, and you'll find English widely spoken. Similarly, you'll find English spoken in Cabo restaurants, hotels and other travel-centric establishments. It is always appreciated if you try and speak a few words of the local language, even it is just ‘"hola" or "gracias." What Payment Methods are Accepted by Los Cabos Dental Offices? 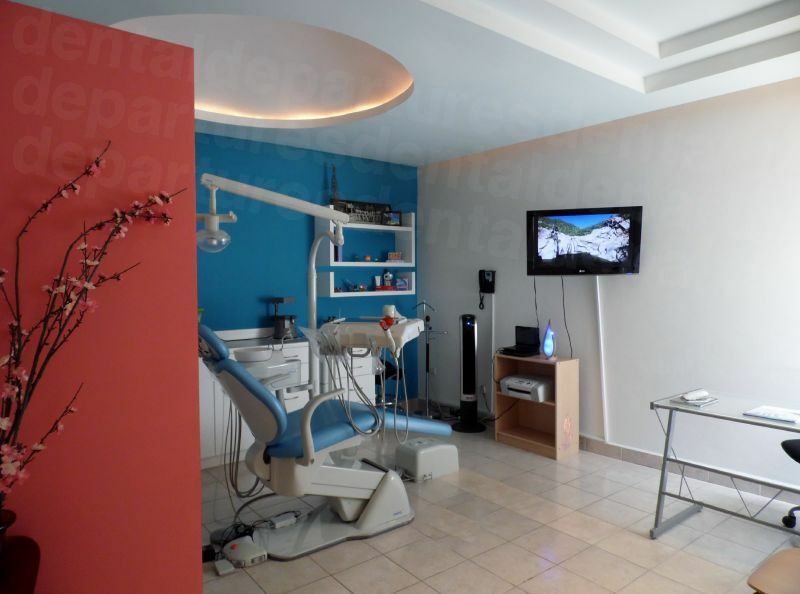 Throughout Mexico, most dental clinics preferred to be paid in US cash. However, personal checks, traveler’s checks and debit/credit cards are accepted by our top clinics. Check with each clinic as to what payment methods they prefer, and please note that credit card payments are usually subject to a small processing fee (around 3-4%). 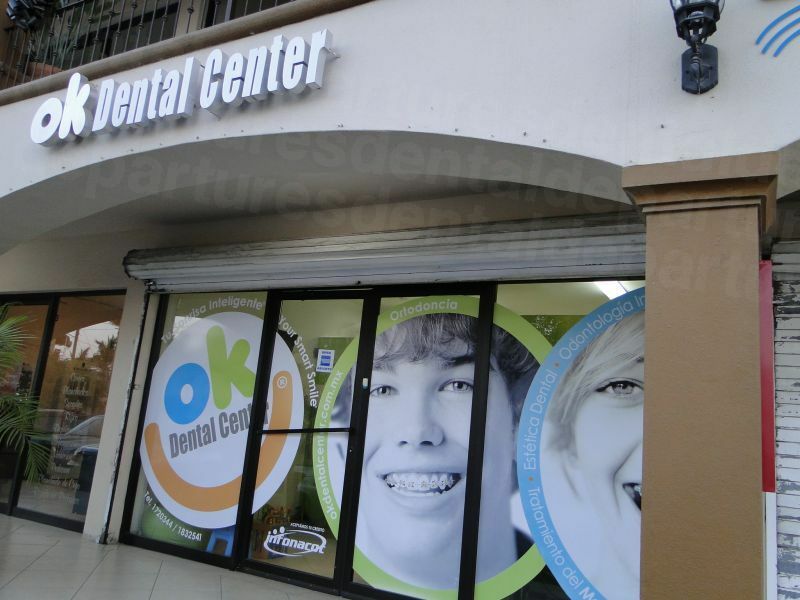 Generally, dental clinics here will not bill your insurance company directly. However, you may be eligible to file a claim for your treatment costs upon your return home. Before you book an appointment, contact your insurance provider to see if they will reimburse you for out-of-network care. If so, you'll want to learn what forms or documents you will need to bring along with you for completion by your Cabo dentist. Because Cabos is blessed with near-perfect weather year round, anytime is a good time to visit Cabo San Lucas for your dental treatment. With more than 350 days sunshine and an arid climate, the average year-round temperature is 78F. During the high tourist season from October to April, daytime temperatures range between 74°F and 84°F, cooling down to around 65°F at night. The low tourist season from May to September may see temperatures reach around 100°F in August and September. However, the cooling Pacific breezes tend to take the edge off the summer heat. Some of the hotels and shopping malls are wheelchair-friendly, and taxi drivers will help you get around. However, some of the tourist areas are paved with cobblestones, with steps up to the shops, making navigation challenging in a wheelchair. We are happy to help all our patients gain access to the right dentist. If you have any requirements or foresee any difficulties please don’t hesitate to speak to us – we will do our utmost to accommodate you and get you seen by one of our great wheelchair-friendly clinics. Aside from timeshare salesmen trying to entice you to go to a presentation with offers of money or discounted activities, Cabo is a safe and established destination for tourists. Unless you happen to be in the market for a timeshare, a simple but firm "no gracias" should be sufficient to rid yourself of these annoyances. 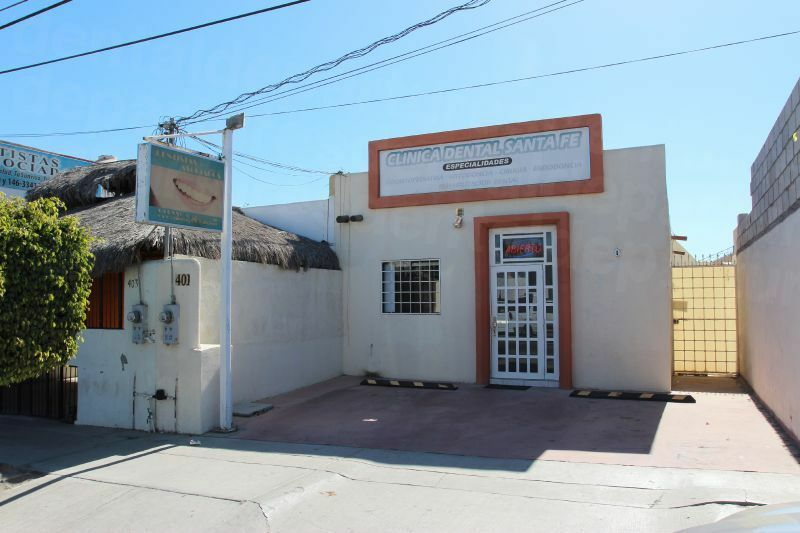 As you'll find anywhere else in the world, good and not-so-good dental clinics can be found in Cabo. This is why it is important to find a reputable clinic with great dentists and state-of-the-art equipment. Your health and safety regarding all aspects of your care are paramount and our screening processes will help ensure your care is as safe as can be. Beware of local street hawkers selling medical and dental miracles; as with timeshare salespeople, they are harmless. While local anesthetic which numbs pain is used widely, full sedation offered as standard in the US and Canada is not freely available in Mexico. Full sedation is a specialist service provided by some clinics and requires a licensed anesthesiologist, which costs an additional $400-$600. Please contact us about clinics that offer this service. For patients suffering from anxiety, Valium will also need to be requested before your visit, or you can just pack it in your luggage. What Else is There in and around Cabo? For vacationers and dental tourists alike, Cabo San Lucas provides everything you need for your enjoyment and convenience – from beaches and water sports by day to a lively nightlife featuring numerous bars, restaurants and discotheques. Away from the beaches are plenty of sights for tourists to enjoy. Historic landmarks, including the remains of the Old Lighthouse (El Faro Viejo), and the Church of San Lucas (Iglesia de San Lucas) are worth visiting alongside Cabo’s museums and galleries. The natural terrain, including the coastline ending in the iconic rock archway El Arco, makes for interesting and photogenic backdrops. Some of the nearby towns, including La Candelaria, about 20 miles north of Cabo, offer amazing views and a lush landscape. 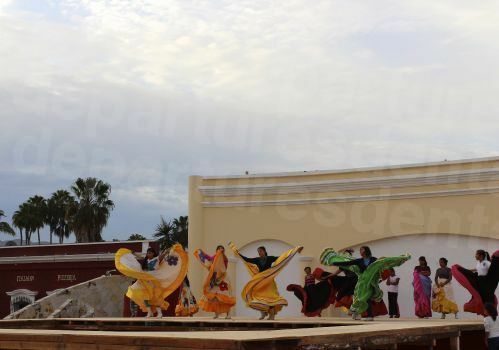 Todos Santos, 40 miles north, has successfully managed to maintain a village feel with over 4000 residents. Closer inspection reveals stylish boutiques, impressive restaurants and inspiring art galleries as well as its own historic buildings such as the old mills (trapiches). Along with the colonial splendor of San José del Cabo, there is much more to see and explore around Cabo, should visitors have the time and energy. Most people fly to Cabo San Lucas for their dental treatment, although it is reasonably straightforward to drive down the peninsula from San Diego-Tijuana or Calexico-Mexicali along the Carr Fed 1/Mexico 1. Increasingly, cruise tourists on a longer stop are scheduling a few hours for light dental treatment. What about Mexican Auto Insurance? It is now a mandatory requirement in Mexico that all drivers have third-party auto insurance. If your US auto insurer doesn't provide out of country coverage, you can purchase it online for around $10 a day. 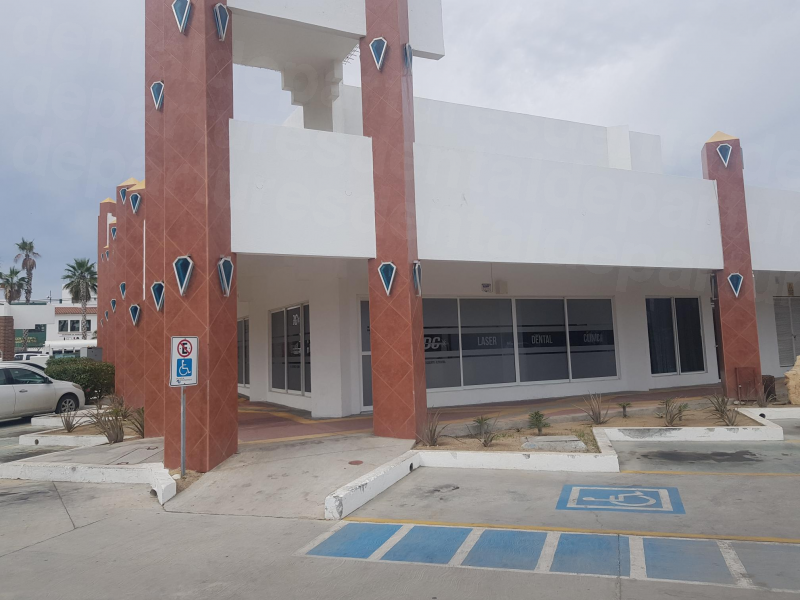 The nearest airport is Cabo San Lucas International Airport (CSL), which receives daily flights from throughout the world, including the US and Canada. Numerous air carriers offer nonstop flights that can get into Cabo in a matter of hours from San Diego, Los Angeles, Phoenix and even as far away as Seattle, Chicago or New York. If you decide to drive to Mexico for your dental treatment remember to check the hours of operation of the border crossing you choose. Some border crossings (such as Calexico-Mexicali) have two entrances, so be sure to find out all the information you require before you travel. Also, remember that you will need a valid passport or passport card for re-entry into the US. 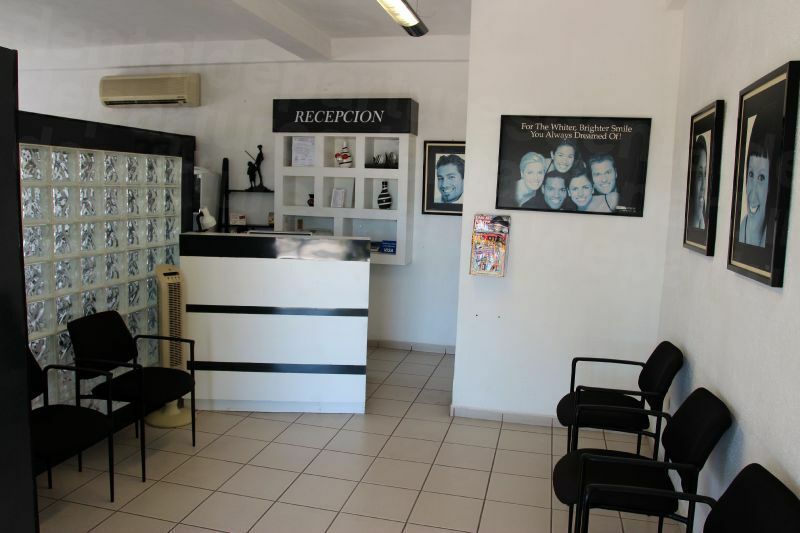 You can easily book an appointment for your dentist in Cabo San Lucas with Dental Departures. Search our site online, compare prices, read reviews, check out clinic photos and maps and discover our exclusive discounts, giving you the best prices available – guaranteed. Phone us, use our online chat, e-mail us or book online today. Baja California. https://www.lonelyplanet.com/mexico/baja-california. Lonely Planet. Website accessed 23 November 2018. 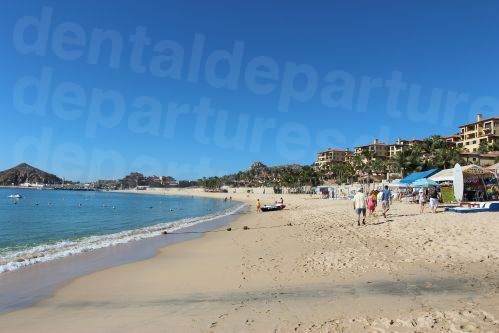 Los Cabos Records Tourism Surge in First Quarter of 2018. https://www.travelpulse.com/news/destinations/los-cabos-records-tourism-surge-in-2018-first-quarter.html. Travel Pulse. 22 May 2018. Kast-Myers, Marlise. 18 Ultimate Things to do in Cabo San Lucas. https://www.fodors.com/world/mexico-and-central-america/mexico/los-cabos/experiences/news/18-ultimate-things-to-do-in-los-cabos. Fodors. 3 November 2017. Liacko, Alexa. What You Need to Know Before You Go to Mexico for Dental Care. https://www.abc15.com/news/local-news/what-you-need-to-know-before-you-go-to-mexico-for-dental-care. ABC15. 20 May 2017. Trevino, Julissa. Medical Tourism is Booming in Mexico. https://psmag.com/economics/medical-tourism-is-booming-in-mexico. Pacific Standard. 9 January 2018.